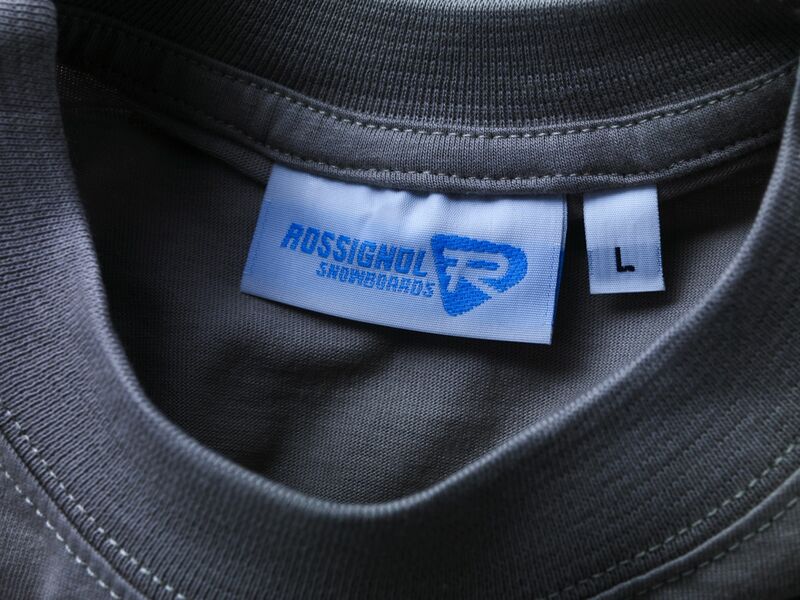 In 1996, Yorgo Tloupas was finishing his studies at ESAG Paris, and was at the same time competing in snowboard events, sponsored by Rossignol. 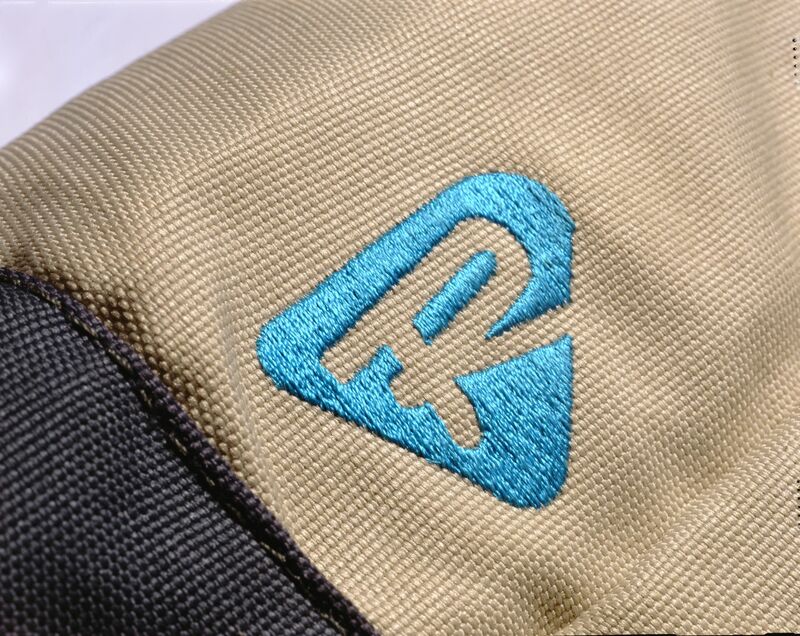 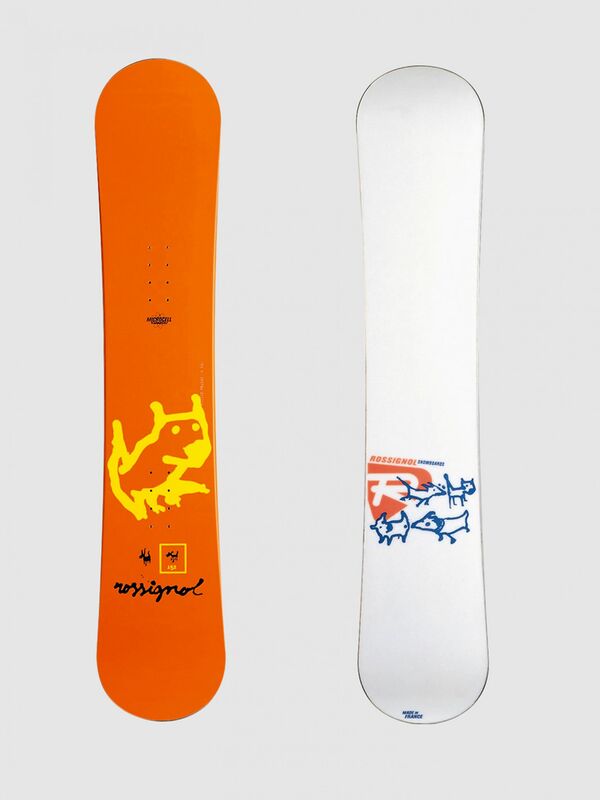 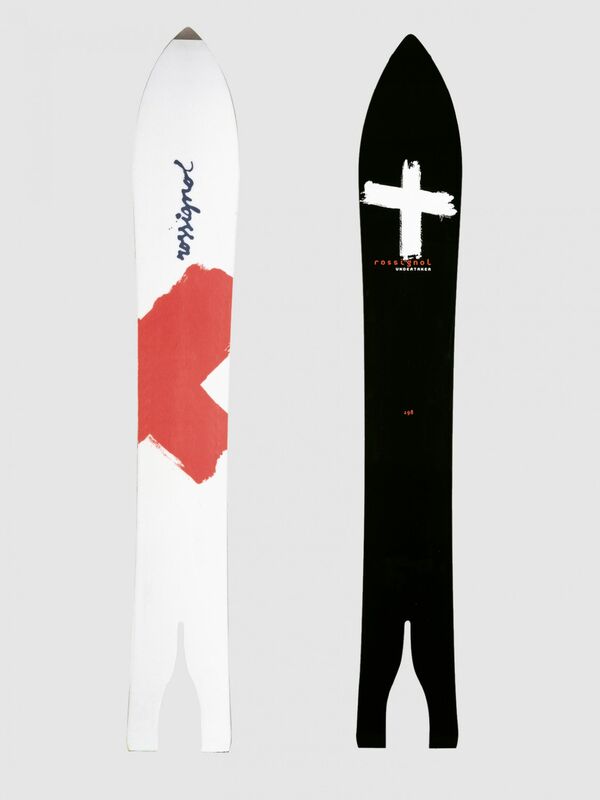 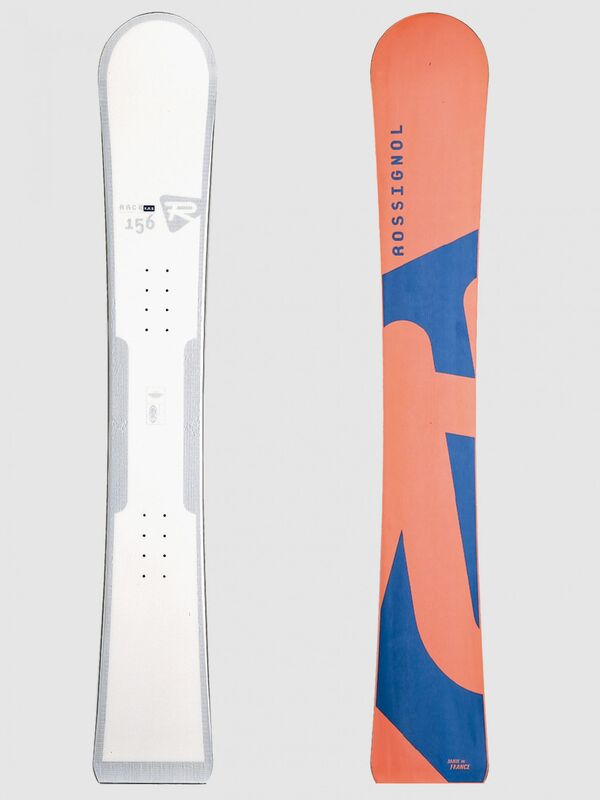 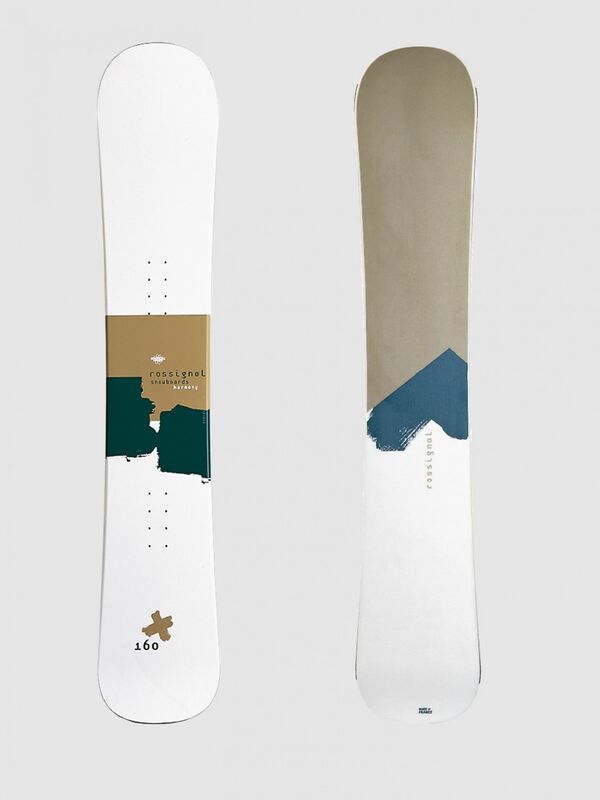 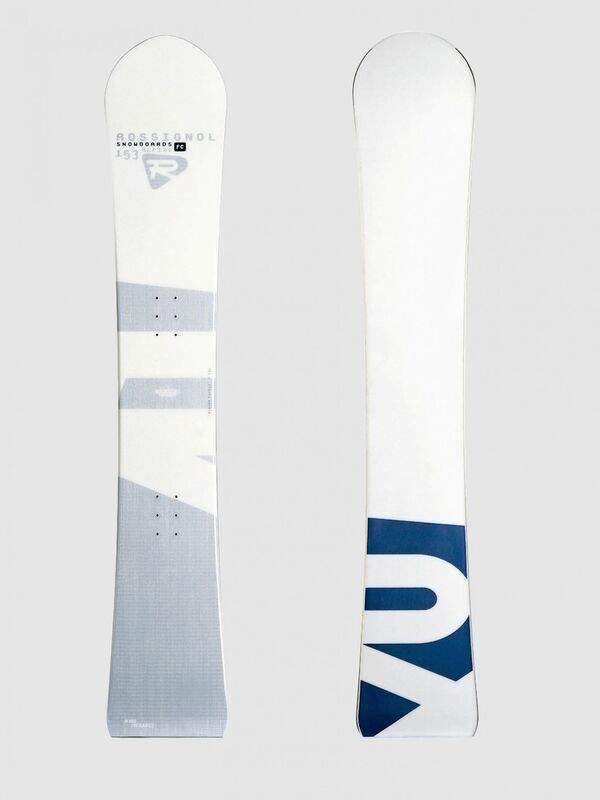 When he told the marketing director, Jean-Carl Carpano, that he was planning for his diploma, to invent a snowboard brand called Orange (years before the mobile company took form), he was told instead to propose a new identity for Rossignol Snowboards. 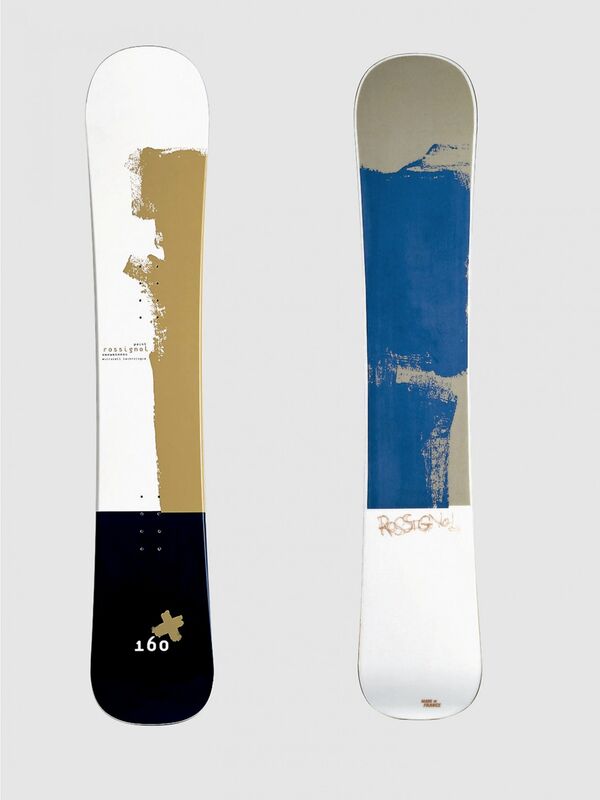 Diploma in hand, he took the project to the alps and Rossignol bought it.